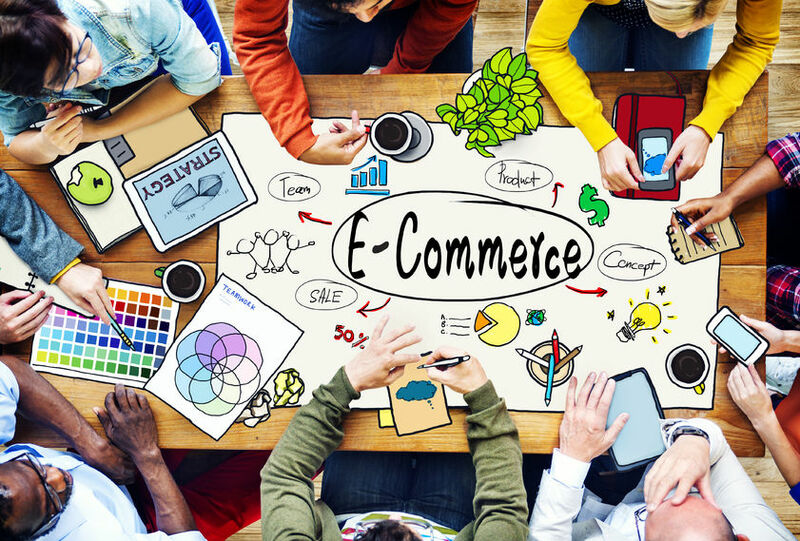 An eCommerce merchant account is a proven method to increase sales resulting in more profits to you. It’s simple. The more ways buyers can pay you, the more money you make. 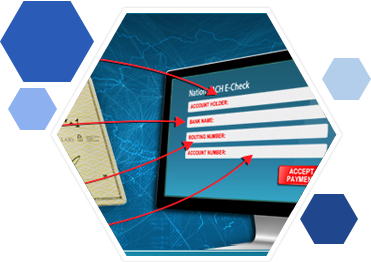 ACH electronic checks for customers who want to pay you through a bank account instead of a card. Echecks for high risk merchants who need greater flexibility for returns & chargebacks. Card processing. Accept all debit & credit cards. Bulk processing. Upload batch files to a secure site. Adding e checks to your eCommerce checkout page is the fastest way to boost sales. Electronic checks are the most popular alternative payment method for US shoppers. 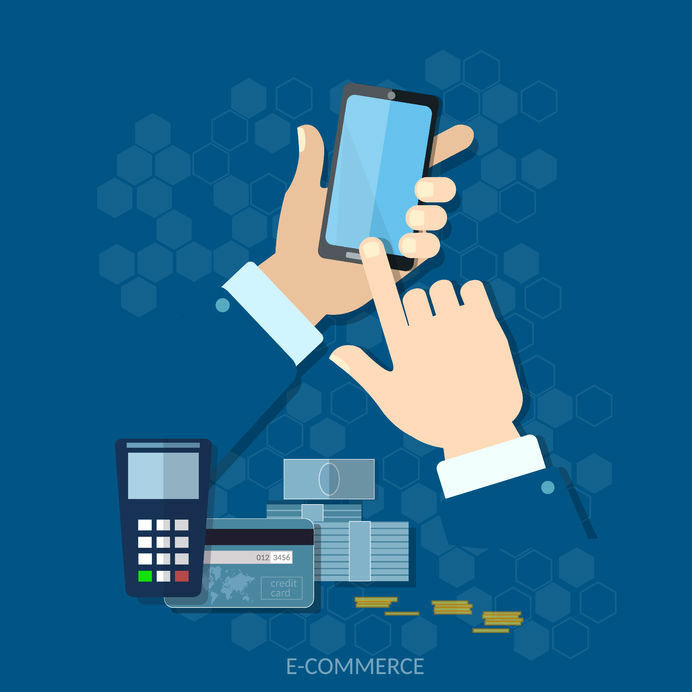 More than 30% of eCommerce sites already offer echecks as a payment option. If you don’t’ offer electronic check payments on your checkout page, you risk losing sales to your competitors who do. Although many US shoppers use cards, if you don’t accept checks online you are leaving money on the table. Electronic payments through bank accounts are the most popular alternative payment method for US consumers. Millions of Americans regularly pay for goods & services with echecks rather than cards. No card? No problem. Echecks give customers another way to buy. Card declined? Echecks rescue sales that otherwise would be lost. Gain a competitive edge. If you don’t’ offer echecks, you risk losing sales to your competitors who do. Adding echecks to your checkout page is the fastest way to get more orders. And processing fees are lower for echecks than cards, decreasing your cost of sales. One stop shopping. 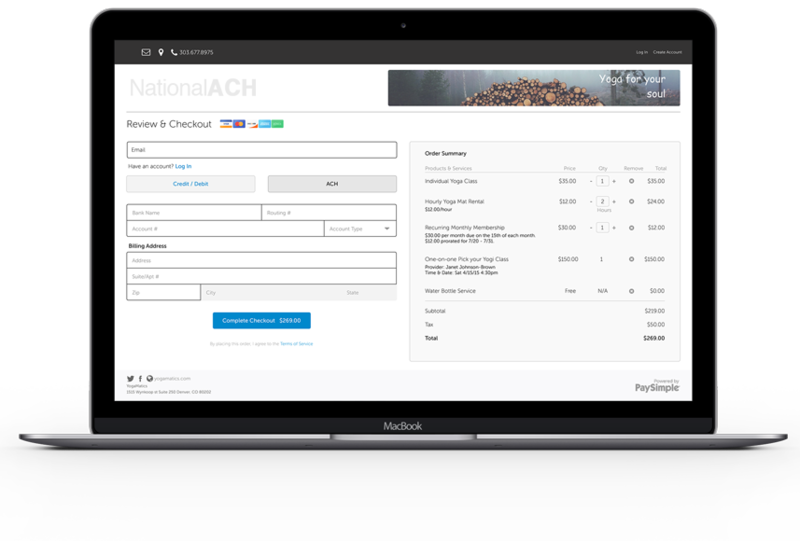 Get ACH processing, e checks, and card processing from a single source, saving you time and money. High risk merchant account experts. Extensive network of banks ensures high risk processing approval for all industry types. Dedicated account manager committed to your your complete satisfaction. 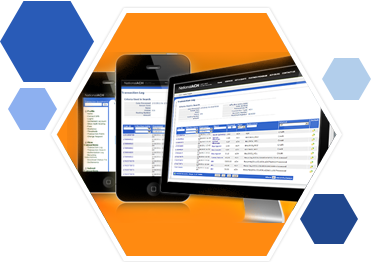 High volume merchant account specialists. Get the processing capacity you need for your business. Verification service keeps returns & chargebacks low. Saves you money on processing. Chargeback mitigation services protect your payment processing account.